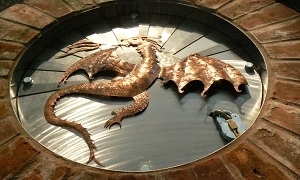 Centrally located in one of the oldest areas of Stroud, at the top of the pedestrianised High Street, in the shadow of Stroud's St Laurence Church. We are back on Saturday 20th as usual. May we wish all our customers a Very Happy Easter. 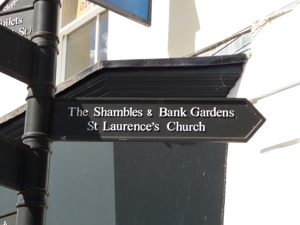 We have now done a short promotional video about the Shambles. Local film maker Chris Challen made it for us. It is available to view on You Tube or through the link below. Enjoy. We have created our own Channel on You Tube , so you can subscribe to see other short videos about stall holders, or events happening in the Shambles. Just search for Shambles Market Stroud. Pitches Available on the Outdoor Market Fridays. Contact Ken Stevens for details: 07515 392958. 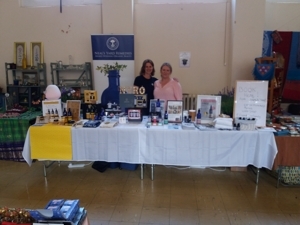 In the Indoor & Outdoor Market we have regular stalls every week and stalls that come in once a fortnight, and once a month. There is something different every day the market is on, don't miss out by only coming on a Friday or just a Saturday, pop in both days to see the full range of stalls, and see what a wide range is on offer. The Shambles Market is in easy reach of two car parks. 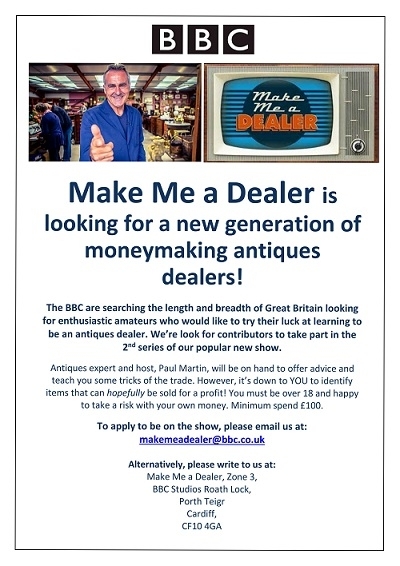 BBC’s daytime antiques series ‘Make Me a Dealer’ will be filming 2 episodes in Gloucestershire/Warwickshire at the end of May and we are looking for amateur antique enthusiasts to take part. If you want to apply or if you know someone that would like to apply. or if you are just visiting for the day, and you have enjoyed your visit. Please leave us a review, using the link below. #WDYT is a Social Media Campaign to promote the local High Street. "We love #STROUD & we want more people to share the great things we have here. #WDYT? What do you Think. Bringing some social fun to our local high street." Register with them and you can also win great prizes. If you have ever wondered about visiting us in Stroud, or the Stroud District. have a look at this short film 'Discover Stroud District' and wonder no more – just come! Look Out for the NEW 'Think Locally' Books. Listing Independent shops and businesses in the South Cotswolds. We are on page 79. Click on STALLS above right to find a list of the stalls that are in the Indoor Market and when they are in next. Discuss the trade, see some of his wares and discuss your needs. Next in on Sat 27th April. 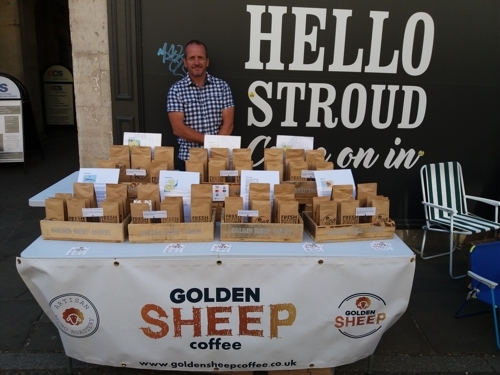 GOLDEN SHEEP COFFEE stall in every Friday & Saturday. Visit there page on this site or visit there own website to order or find out where they are. Click on STALLS above right to find a list of the stalls that are on the Outdoor Market and when they are in next.